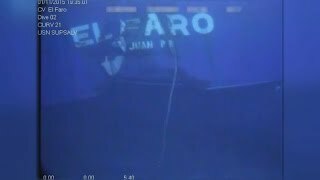 El Faro sank in October, all 33 crew members lost at sea. 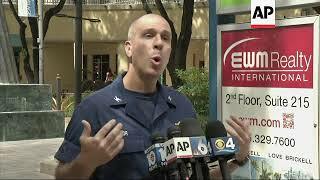 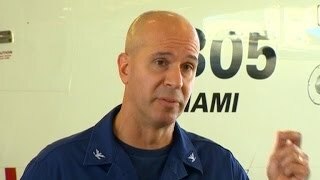 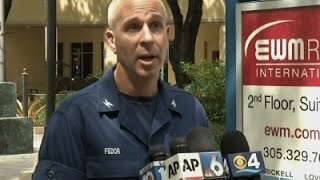 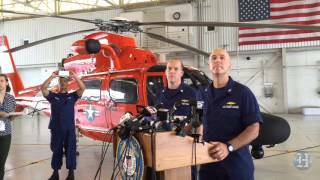 U.S. Coast Guard Captain Mark Fedor addresses journalists about the search for survivors of El Faro, the cargo ship that disappeared during Hurricane Joaquin. 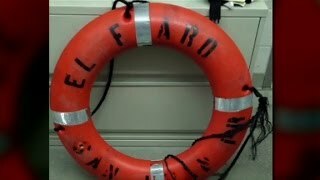 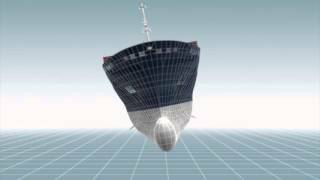 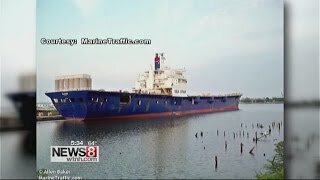 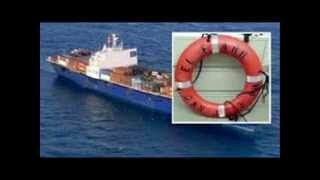 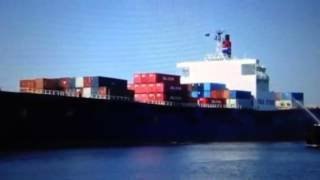 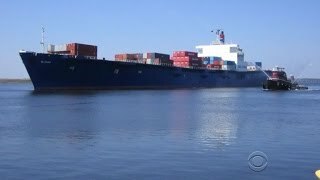 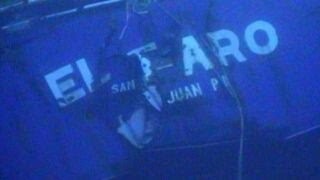 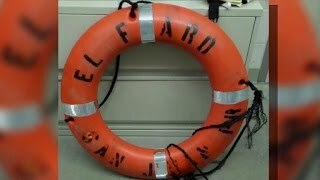 El Faro What happened to missing cargo ship? 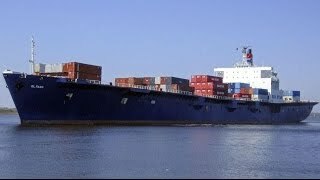 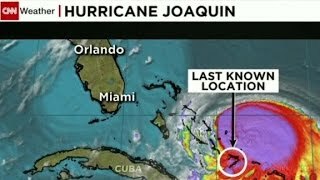 A cargo ship missing since Thursday with 33 crewmen aboard sank off the coast of the Bahamas during hurricane Joaquin, the US Coast Guard says.